Our passion is to craft amazing salumi. We pride ourselves in quality so our handmade artisanal products are cured and cared for over a period of many months, in our state of the art premises in Sydney, Australia. All products are made using free-range meat and natural ingredients only sourced in Australia. They contain no allergens, additives, colours or artificial flavours. Quattro Stelle quality is guaranteed. We perform our own in-house testing procedures and our QA control is of the highest calibre. Quattro Stelle’s quality assurance record is impeccable. We consider this one of the most important parts of the art of salumi production. 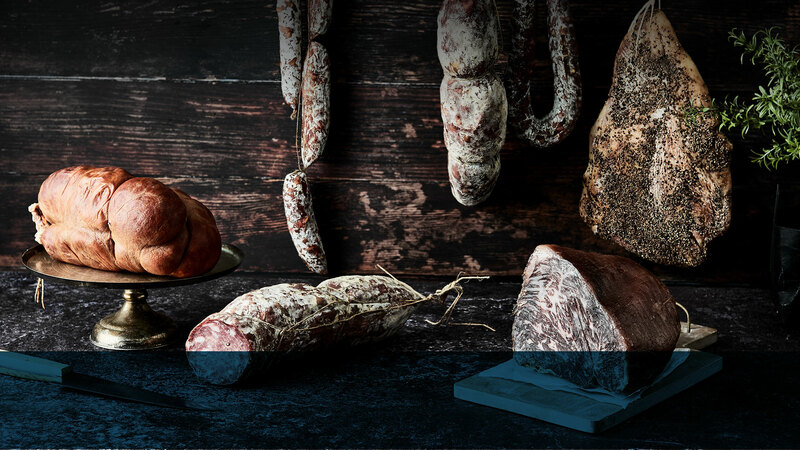 Our salumi not only meets our own stringent regulations, but also the guidelines of HACCP and NSW Food Authority. We specialise in custom made salumi and work closely with our clientele to ensure they are getting exactly what they are looking for. Quattro Stelle maintains the highest quality at the most economical costs. Our salami are all hand crafted using the finest of ingredients and free range meats. Flavoursome, robust and unique, using recipes passed down to us from over 5 generations with something to satisfy everyone’s palate. 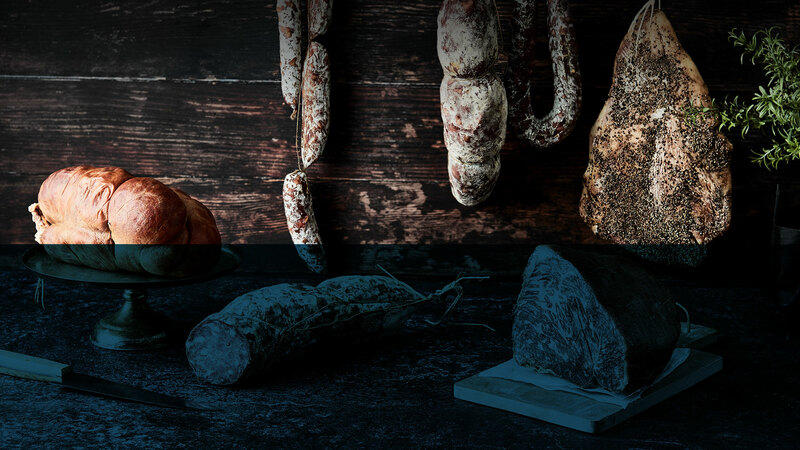 Our salumi like the salami are all hand crafted, using no preservatives, additives, colours or flavours and only free-range meats. Naturally air dried and painstakingly inspected every few days to ensure maximum quality. Our range of smoked products are smoked in house for up to 12 hours, using applewood, beechwood or hickory woodchips. The long smoking processes help the product absorb the smokey flavour right to the centre. Our sausages are handmade using only the freshest and most superior ingredients available. The sausages are free of preservatives, glutens, fillers, additives, colours and are home grown by Antonio’s father, Vincenzo.